Audio from the Conversations series at Slought. Audio from the installation at Slought. 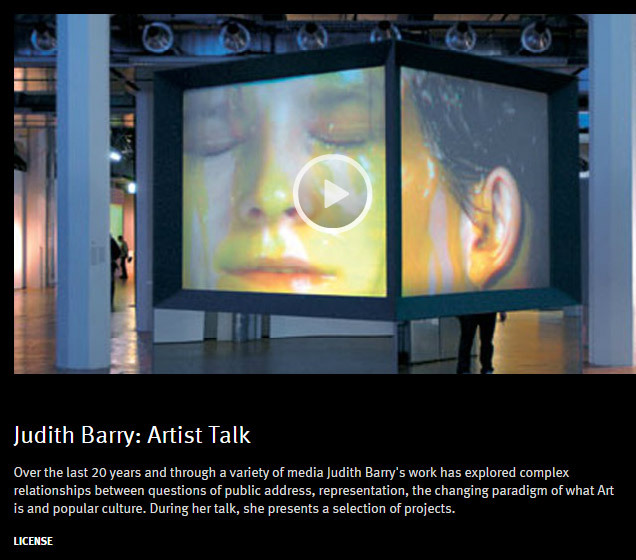 Over the last 20 years and through a variety of media Judith Barry’s work has explored complex relationships between questions of public address, representation, the changing paradigm of what Art is and popular culture. During her talk, she presents a selection of projects.